6 Dogs hasn't dropped a proper debut project just yet, but that's not stopping him from dropping a collaborative EP in the meantime. 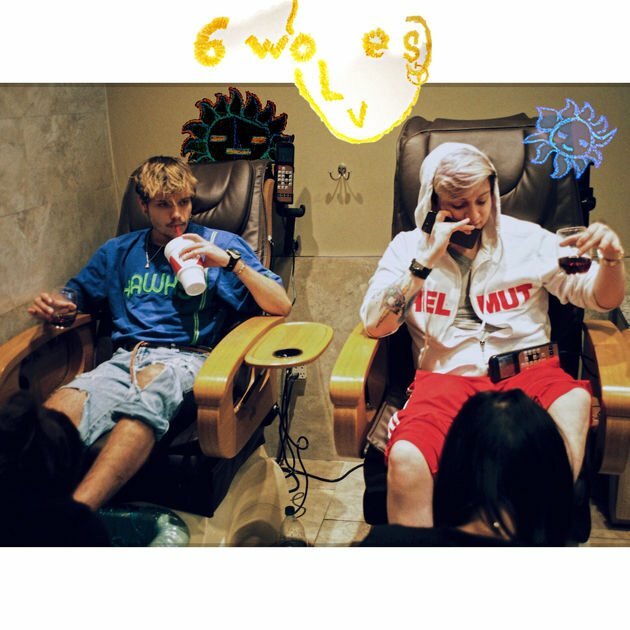 The Atlanta rapper teams up with producer Danny Wolf for the appropriately titled project '6 Wolves. 'The 7 track EP has a lone feature from Yung Bans on track number 4 "Drink Up. You can stream '6 Wolves' via Soundcloud below. 6 Dogs hasn’t dropped a proper debut project just yet, but that’s not stopping him from dropping a collaborative EP in the meantime. The 7 track EP has a lone feature from Yung Bans on track number 4 “Drink Up. You can stream ‘6 Wolves’ via Soundcloud below.